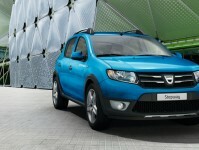 Dacia are showing great promise with sales growing throughout the past nine months. The budget brand has seen a constant demand for its cheap simple cars such as the Sandero and the Duster. 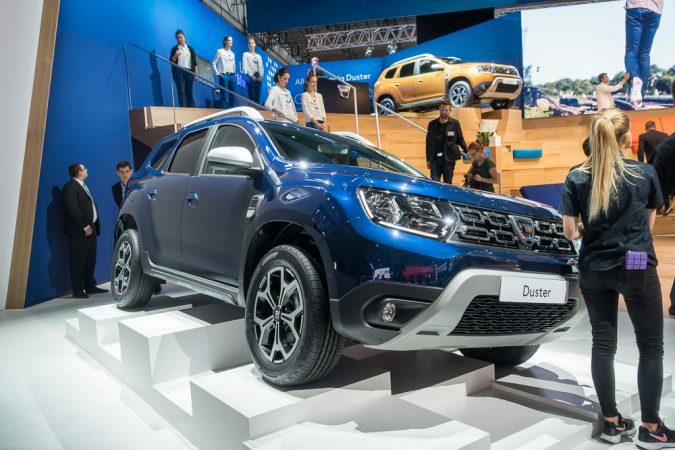 Dacia’s sales have reached 21,126 in the past nine months, a growth of 0.7%, which may seem small but the market in which Dacia works has shrank by 3.9%. Dacia’s market share has grown by 1.9%. Dacia are proud of their cars, which they say offer great value for money whilst retaining quality and reliability. 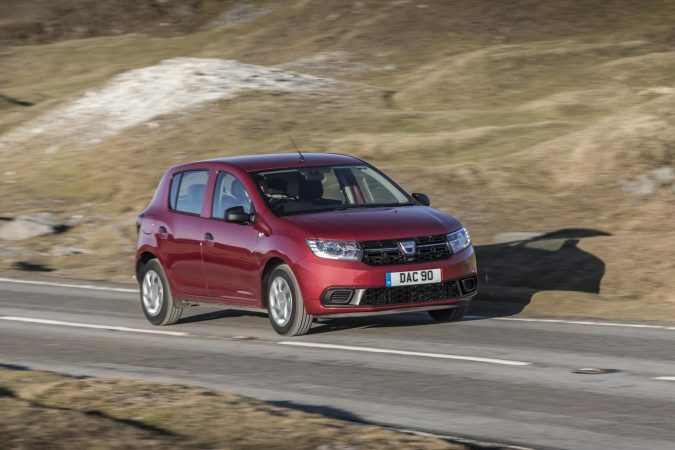 Louise O’Sullivan, head of Dacia UK gave his verdict on the promising sales saying: “More and more people in the UK are looking at the no-nonsense Dacia range as the ideal new car choice, with value for money as a priority. 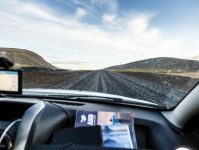 It’s clear that in a challenging new car market buyers are looking for an alternative”. Dacia hasn’t only seen success in the showrooms though they won the What Car? 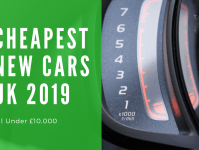 Best Small Car under £12,000 with the Sandero for the fifth year running. 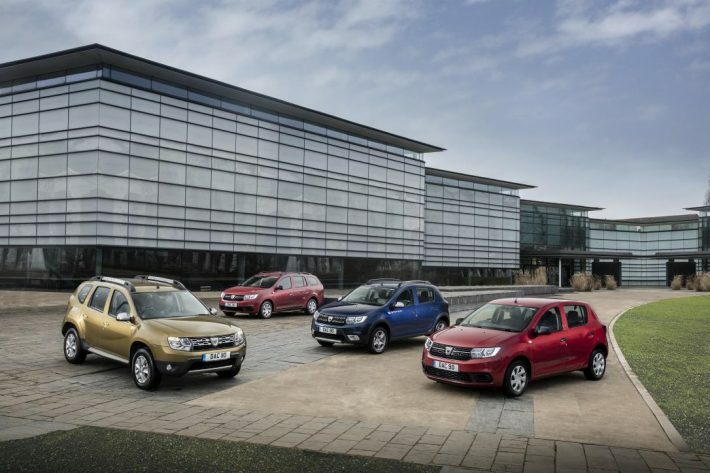 Dacia were also voted best value car brand by 10,000 car owners in a survey by Auto Trader. Dacia is alsojust one of four brands to receive five star reliability ratings from Which? Dacia’s growth since its return in 2013 is impressive for such a small car brand. Dacia offers an alternative to the much more expensive bigger brands who often offer luxuries the customer neither wanted nor needed. Over 100,000 Dacias have been sold since their return to the UK. Dacia received a lot of attention after its appearance in numerous news sections on Top Gear in which James May would exclaim ‘Good News’ before announcing a random fact about the, at the time unreleased Sandero. Dacia Sandero Stepway: It’s Cheap. But Is It Cheerful?